The Mississippi River is one of the greatest waterways in the world. It runs through a diverse range of American states, which are home to some of the most historic sites in the country. Stop anywhere along the river and you can see how US history helped to create the world we live in today, as well as admiring the beauty of nature along the banks of the great river. One of the best ways to embrace the history of the Mississippi is to take an American Queen Steamboat Company trip. 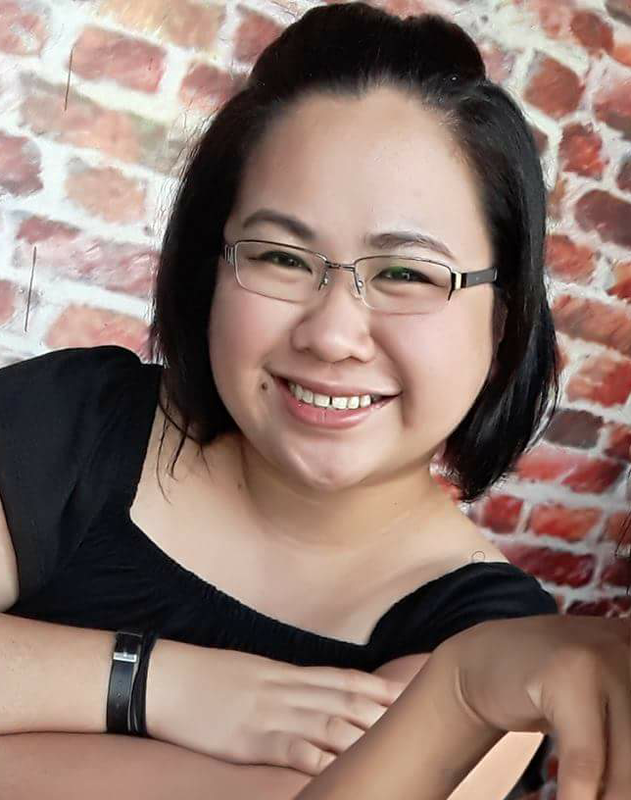 You get to spend time on a traditional steamboat where you can relax onboard, or maybe spend time at one of the historic sites that the river passes close to. Fort Crawford was built to protect the area of Prairie du Chien in Wisconsin, and it did so from 1816 until 1856. The fort was offered up as a venue at which to train Union soldiers at the time of the American Civil War. Today, the Fort Crawford Museum is open to visitors from May through October and private tours are available at other times of year. Visitors can see what life at the fort was like when it was still in use and get a better understanding of how it protected the city. 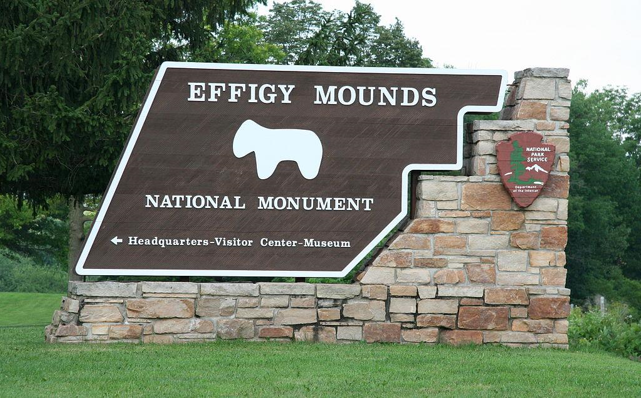 There are more than 200 American Indian mounds at the Effigy Mounds National Monument in Iowa. The mounds are considered to be sacred by many American citizens and their splendor is awe inspiring as is the beauty of the area which surrounds them. 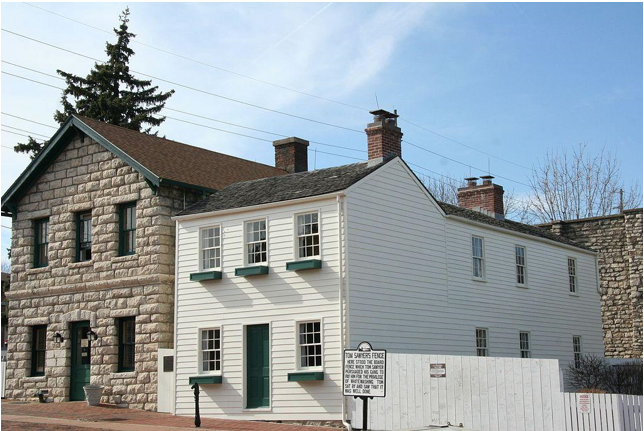 This site, in Rock Island Illinois, has been home to American Indians and 19th century settlers. Its most close association is with the Sauk nation. 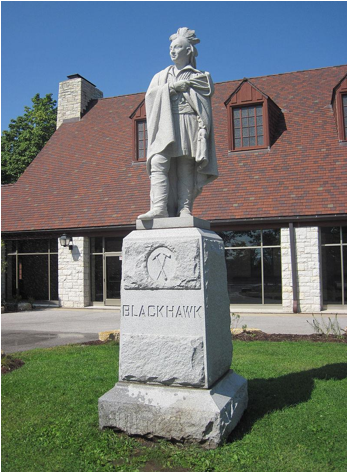 The site is named after Black Hawk, the Sauk Nation leader. Today the site is known for its natural beauty, a great attraction to visitors. Mark Twain is one of the most famous and well-respected American writers. He is closely associated with the Mississippi River which featured in many of his novels. Twain's childhood home, in Hannibal, Missouri, is now a museum which is dedicated to helping people appreciate the writer and how his stories still have relevance in today's world. 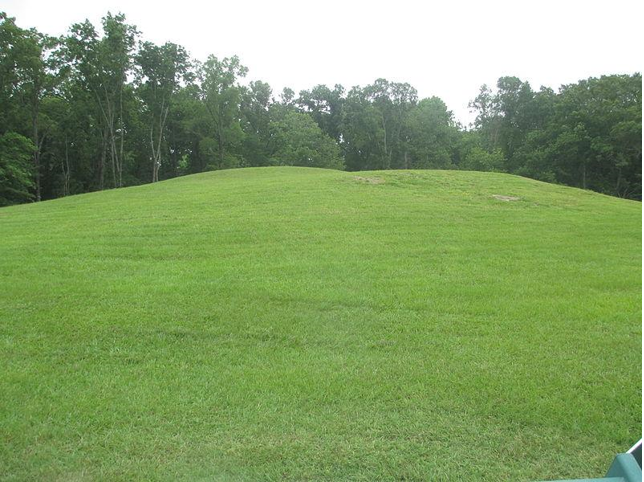 The Poverty Point World Heritage Site in Louisiana is a mysterious place. It was built at the same time as the Ancient Egyptians were creating monuments and temples. Poverty Point was built by hand, by American Indians, and consists of a massive mound surrounded by concentric circles. It's original use has never been definitively identified. The Mississippi is a powerful and beautiful river which runs through a multitude of attractive surroundings. Its banks are home to some of the most historic sites in the US and you can pay them a visit if you take a trip along the river.